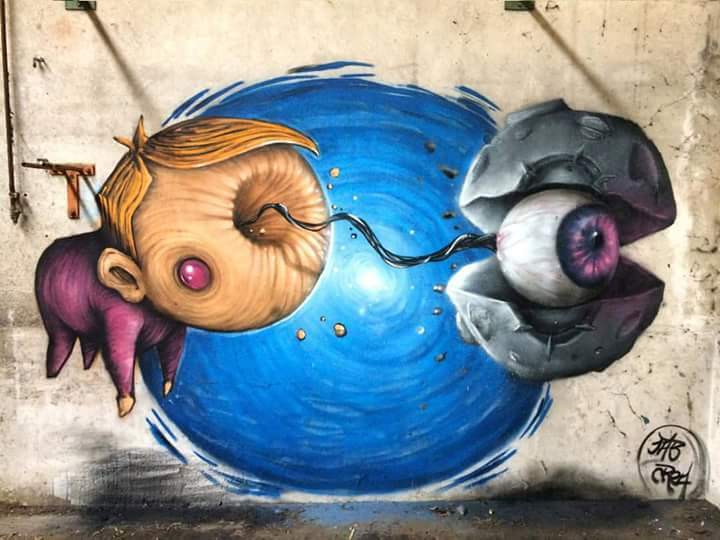 Varese, Italy: new piece by italian street artists Andrea Crea and Paride Bertolin aka Jab. New piece by Owen Dippie. 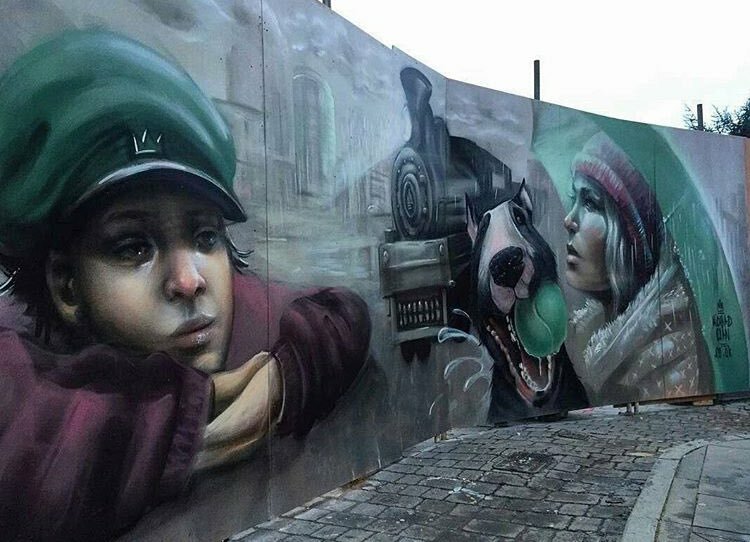 Manchester, UK: new piece by english duo Nomad Clan.